An alleged Abu Sayyaf Group (ASG)-linked Filipino Facebook account shares updates from the field, posting photographs of fighters and weaponry being assembled, as well as disseminating Islamic State (IS/ISIS) propaganda. 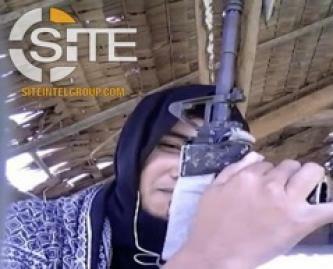 An alleged Bangsamoro Islamic Freedom Fighters (BIFF) Filipino-language Facebook account regularly posts battle updates, including images and videos, from Pamalian, Mindanao. 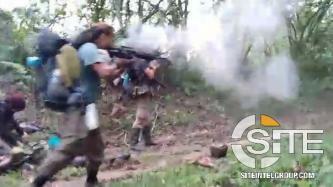 The Islamic State's East Asia Province (ISEAP) claimed killing and wounding 25 Filipino soldiers in a clash in Patikul, in Sulu, Philippines. 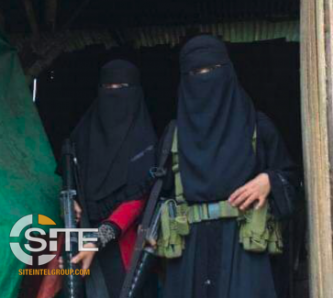 After claiming to have inflicted casualties in the Philippine army ranks in Maguindanao, the Islamic State's East Asia Province (ISEAP) took credit for attack on Filipino soldiers in Patikol, in Sulu province of the Philippines. The Islamic State's East Asia Province (ISEAP) claimed inflicting deaths and injuries in the Philippine army ranks amid a clash in Maguindanao, in the Philippines. The Islamic State’s (IS) East Asia Province released photo reports showing clashes in Lanao del Sur in Mindinao and a "martyr" from its ranks. As the Islamic State's East Asia Province renews its military activity in the Philippines, the group claimed killing 16 Filipino soldiers and wounding 32 others in a clash in Lanao del Sur, in Mindinao. 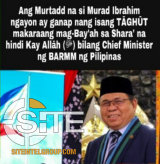 An official for the newly formed Bangsamoro Autonomous Region in Muslim Mindanao (BARMM) was threatened by Islamic State (IS/ISIS)-linked Filipino supporters online mere days after taking the position. 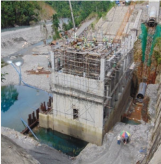 The New People’s Army (NPA) claimed responsibility for an attack on a hydro-electric power plant in Oriental Mindoro, Philippines. An Islamic State (IS/ISIS)-linked Facebook account incited for attacks in the Philippines, threatening the rise of the “black flag” in all of East Asia.